So in keeping with this “thinking positive” vibe, I also stumbled upon another blog entry worth taking a glance at if you’re feeling down and out. It’s called 22 Things Happy People Do Differently by Chiara Fucarino on Lesley Carter’s Bucket List blog. I’ve tweeted (?) about one of Lesley Carter‘s other blog entries that enhanced my perspective on traveling. (For me, the gist was you really don’t need to be rich to travel. 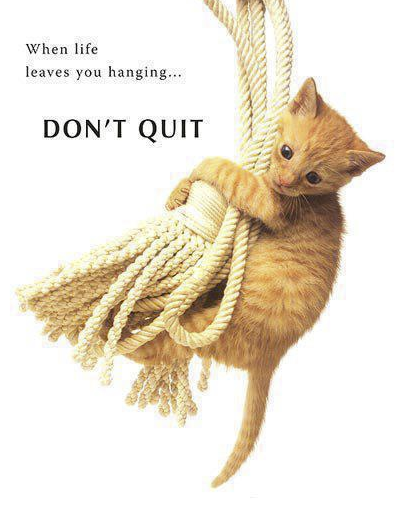 If you want to get somewhere bad enough, you’ll do whatever it takes by volunteering, teaching, etc. Read it here) I think, in general, the list is not too difficult to follow and could be another good way to remind yourself to chill out when chaos ensues or stress begins to weigh you down. Of course, like most suggestions or ideas, this whole list is easier said than done. (I mean, we are human after all) But, once the storm clears and you find yourself still alive, it could still be a great quick reference to go back to. Speaking for myself, for example, I know I always have things I could improve on. For me, items number one, number eleven, number fifteen, and number twenty-two really stand out to me. Item number one is, “Don’t hold grudges”. I’ve been one to forgive but not forget. If you’ve ever hurt me or screwed me over in one way or another I’m inclined to remember it. I’m not losing sleep over it but I do absorb my lesson (if, any) from the encounter and move on. But I don’t forget it. Most of the time I like to think if the experience was dramatic enough, it would make a great story to tell later on. I believe in the power of laughter, but time is also a great way to heal. Item number fifteen is, “Nurture social relationships”. 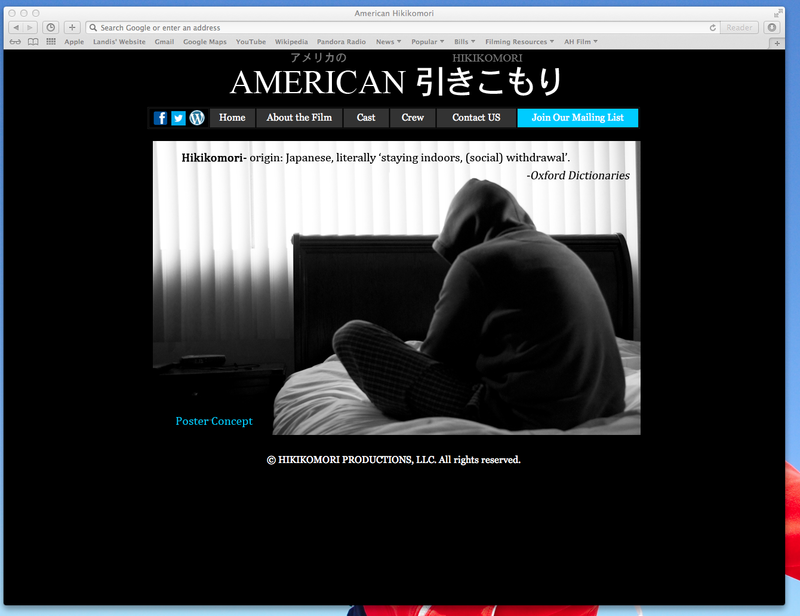 This is what our film, American Hikikomori, is about. It’s a film about loneliness and isolation because of an absence of nurtured meaningful relationships. When people get depressed, they shut themselves down and hide. I’ve done it, you’ve done it; we’ve all done it. What helps us come back out is our personal support team through our family and friends. Some people struggle with this and our film explores that. 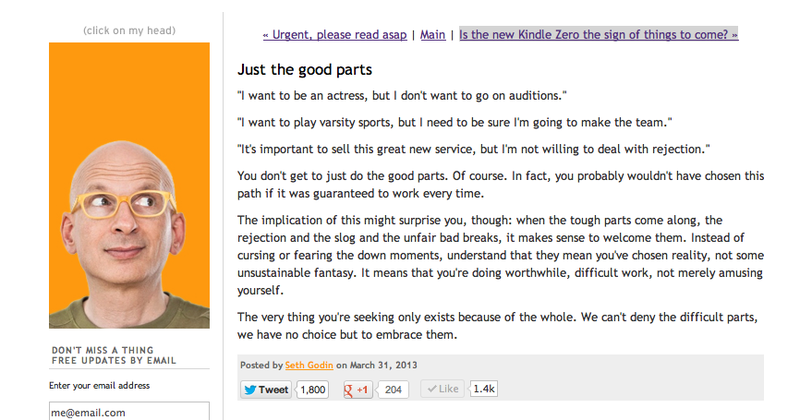 Item number twenty-two is “Accept what cannot be changed”. I think this goes hand in hand with the last two and becomes easier to do as I continue to mature. My wife and I are both stubborn people but over the last few years of being together have occassionally noticed how we can let certain things go a little easier now than when we were in our twenties. Maybe that is the true wisdom of maturity and experience. Maybe that’s the key to happiness; holding on to what matters most to you and letting go of the crap. Check us out on Facebook and Twitter. Or sign up for our Newsletter through our Website. It’s ugly… but not uniquely American. It’s (unfortunately) human and we all need to talk about it so we can truly get over it. Blogger Ron Simms Jr. (@blackinjapan) linked a video on his blog called Black in Japan. If you’ve never heard of Jane Elliott or her experiment, “Eye of the Storm” google it and learn something. Author hikikomori78Posted on April 24, 2013 Categories Japan, UncategorizedTags blackinjapan, discrimination, Eye of the Storm, Gimmeaflakeman, hikikomori, independent, Japanese4Morons, loneliness movie, medamasensei, racism2 Comments on The “D” word. Growing up, my parents made it a point for me to never take anything for granted. I wore some hand me down clothes, wore my shoes until they fell off my feet, and I damn sure ate everything on my plate. They made sure I knew that anything I wanted I was going to have to work hard for it. So far in my short, but still promising, life I can’t help but notice an overwhelming sense of entitlement people tend to have from time to time. It’s one thing to take something for granted. We all do it. But expecting something to be handed to us without much effort is out right ridiculous; almost insulting. The amazing but (sometimes) frustrating thing about making movies is that (in general) there is not one way to do it. Two weeks ago, I was feeling a little frustrated and apprehensive about the next few steps I have to take for this film. Then, I saw this posting on a PR stream in Facebook and followed the link. Maybe it’s the turbulence on our journey that makes the destination of our goals so sweet and worth this journey. And refocused my efforts; embracing my challenges. I still don’t think I’ve gotten the hang of this Tweeting and blogging stuff. In trying to get the word out about our film, American Hikikomori, I’ve been spending more time on the web reading other people’s personal stories. I’ve been doing that through reading blogs, tweets, and post on the usual social media sights. Today, I’d like to share a blog post I read last Monday. 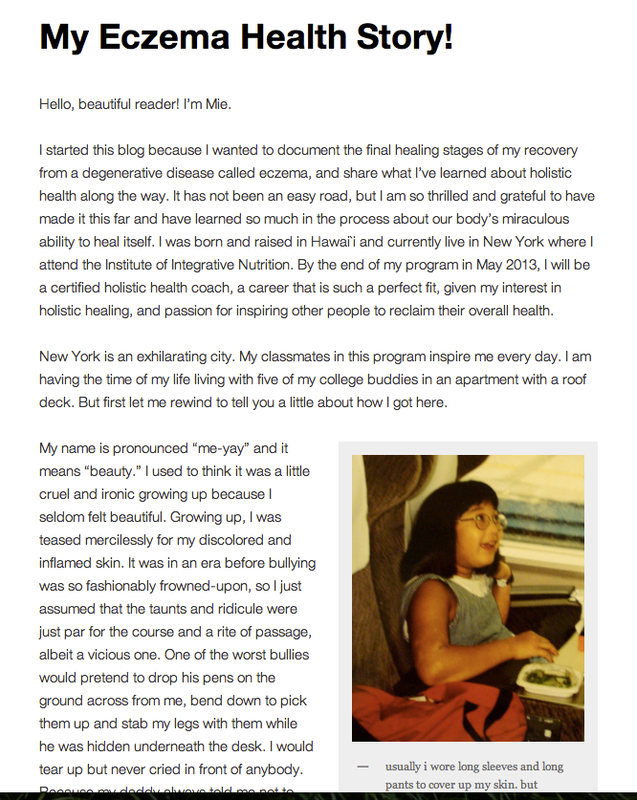 Click the link to read Mie’s story. We all have a story tell. What’s yours? I’ve never had Eczema, nor would I ever pretend to completely understand what it’s like to deal with this kind of ailment. I tweeted about the posting via Twitter but thought I’d follow up again here. The overall tone of this writer’s entry was, I felt, very optimistic but honest about her physical, emotional, and intellectual journey throughout her life up to writing that entry. Her story really resonated with me for some reason. It could be my own haunting feelings of childhood awkwardness, rejection, and insecurity. It could also be that her colorful but restrained details of her lowest points in dealing with her malady really had me empathizing with her. It’s all there on the page. There’s no happy ending but more of an open ended (but positive) to be continued. It’s human. Not a fairy tale. It speaks to me about our daily lives and our personal struggles that are unique to us individually. A reminder that sometimes we’ve got to struggle through the crap to get to the other side because we have to! I got a great sense of how incredible she might be as a human being. Strength truly does come from within but can only be supported by the choices you make and the people you choose to keep around you. With all the negativity that surrounds us, with all of the ways we may suffer, and all the people who tell you what they think or wait for their turn to talk, you have to start within. You must. Everyone has a compelling story to tell. Production Blog #9: The Website is Up and Running! Slowly but surely we’re making our way towards our goal of making this film and putting it out into the world. Our website is live and you cruise through a few pages to familiarize yourself with us a little more. I have a much greater appreciation for web designers and coders. My hat’s off to you all. Weeks of learning html on the internet for a humble site to promote our film. Author hikikomori78Posted on April 7, 2013 April 3, 2013 Categories Film, Hikikomori, Japan, UncategorizedTags american, Coder, hikikomori, Hollywood, independent, isolation, Japan, japanese, LA Eiga Fest, loneliness movie, Lonely, short film, Web DesignerLeave a comment on Production Blog #9: The Website is Up and Running! AMERICAN HIKIKOMORI: The Blog Blog at WordPress.com.